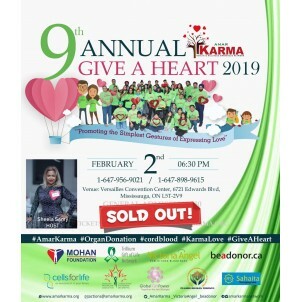 9th Annual Give A Heart’2019 is Happening Tomorrow! 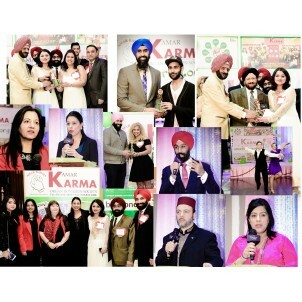 Amar Karma Health and Wellness Awareness Network will host their 9th annual Give A Heart gala tomorrow, i.e. 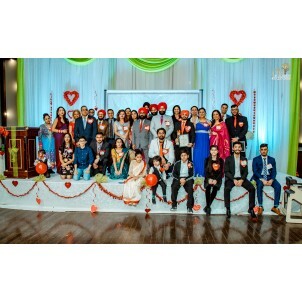 February 2nd, 2019 at the Versailles Convention Center in Mississauga. 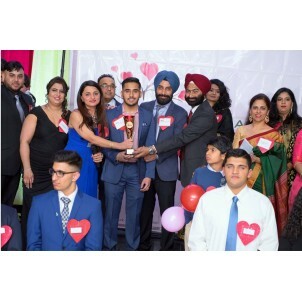 GTA youth started the legacy of a newer way to celebrate valentines day! 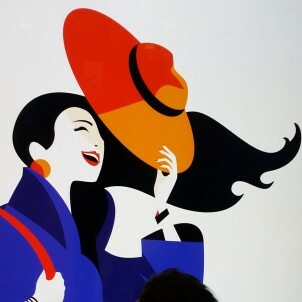 The Idea is To Give a Fresher Dimension to Valentine’s Day! 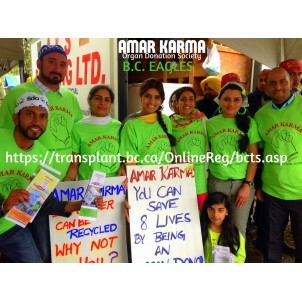 As Amar Karma Organ Donation Society launched its one month Go Green Campaign on Baisakhi, as the group of volunteers held their first informational booth at Sikh Leher Guruduara on Sunday, April 14 during noon hours. 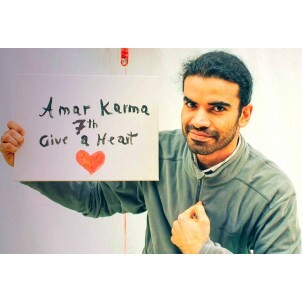 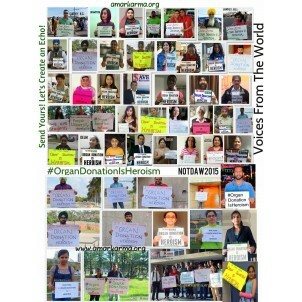 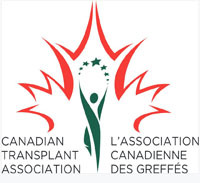 While spring is at the doorstep, and buds are starting to appear; Amar Karma has declared the month of April to be a green month by involving businesses, politicians, writers and families to come together to support organ donation.